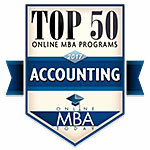 A national Master of Business Administration guide has included the University of Houston-Victoria in its Top 50 Online MBA Programs in Accounting 2017 list for the program’s affordability, accreditation and other advantages. The UHV School of Business Administration’s Master of Business Administration in accounting was ranked 39th in the nation by Online MBA Today. UHV is one of four Texas universities included in the list. When creating the list, Online MBA Today looked at several factors, including tuition, accreditation, graduation rates, early-career salary for recent graduates and other rankings from prestigious organizations such as the Princeton Review and U.S. News & World Report. The website references the university’s affordable tuition. 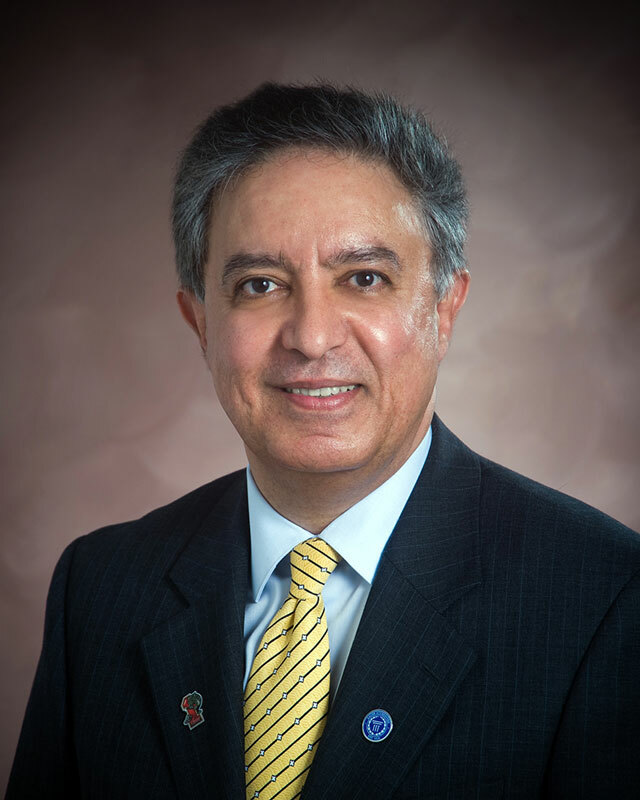 UHV is the second-most affordable program in the list. In addition, the university’s accreditation through AACSB International – The Association to Advance Collegiate Schools of Business is acknowledged. AACSB International accredits less than 5 percent of business schools throughout the world. The entry references the accounting program’s listing as 19th best in the world by Quacquarelli Symonds, a British company that specializes in education and study abroad. UHV also was included in the 2016 Princeton Review’s The Best 295 Business Schools.